Browse our range of exciting fitness course offers and discounts designed to give you the very best value when it comes to starting or advancing your fitness career. If you’re starting your fitness career then our personal trainer course packages offer the ideal pathway and come with a 20% saving included. Our best value for money fitness course offer enables you to gain your level 2 fitness instructor and level 3 personal trainer certifications for a great value price. 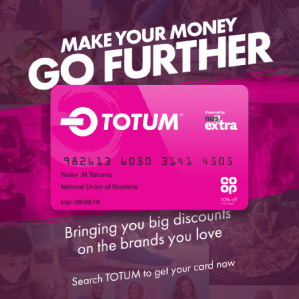 The TOTUM card powered by Nus extra unlocks over 200 UK discounts from many top brands and favourite retailers. What’s more with 1 year free ISIC (the International Student Identity Card) it untaps more than 42,000 global discounts in over 130 countries. 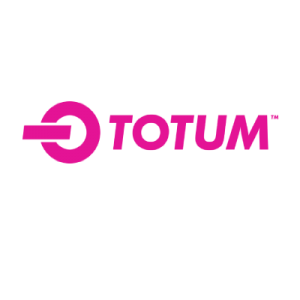 Our level 3 personal trainer course students studying for either the certificate in personal training or diploma in personal training can apply for their very own TOTUM card, benefiting from great savings on their favourite brands, restaurants and interests. 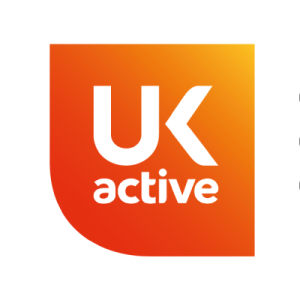 Already gained your level 2, level 3 or recognised industry equivalent fitness qualification? 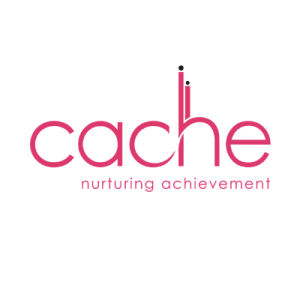 We are proud to recognise your achievements with our range of fast-track courses. 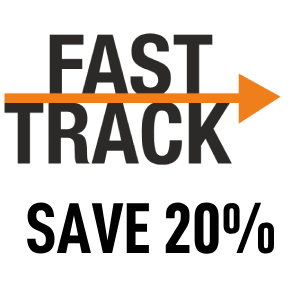 These come with a 20% saving on course fees and the ability to fast-track to the specialist modules for your chosen course. Our courses are developed to deliver the best quality education and training to our students for a great value price. 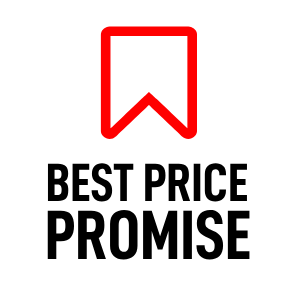 We regularly benchmark our course fees to deliver this commitment and this is backed up by our best price promise. If you find a cheaper like for like course tell us about it and we’ll beat the price by 10%. 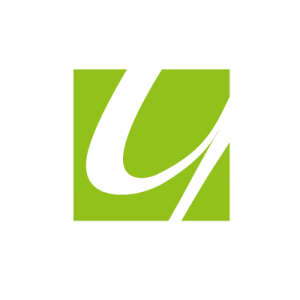 We’ve teamed up with leading personal training management company Your Personal Training (YPT). 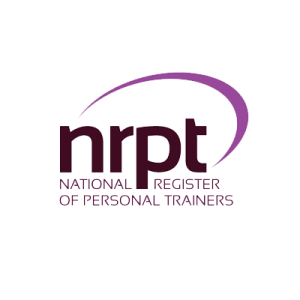 This gives our personal trainer graduates access to nationwide jobs and a springboard into their first personal training job. Your Personal Training offers access to over 400 gym locations nationwide and a comprehensive package for new personal trainers helping them become firmly established in their career. 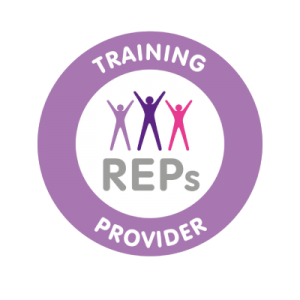 Our refer a friend scheme offers great earnings potential for Academy of Fitness Professionals students and graduates. 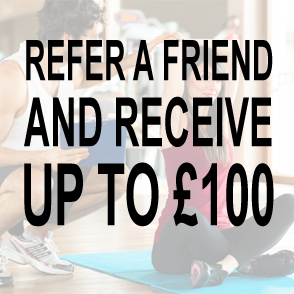 Simply refer your friends and to show our appreciation you can earn up to £100 for each successful referral who studies one of our accredited fitness courses. 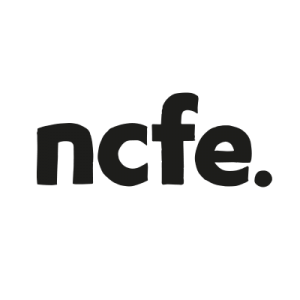 We know that when it comes to choosing your fitness course selecting a great training provider with course fees that won’t break the bank is top of your priority list. 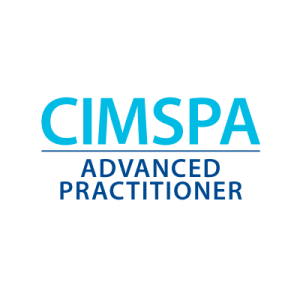 Here at the Academy of Fitness Professionals we offer a wide range of courses including level 2 certificates, diplomas, a range of personal trainer course packages and even CPD (continuing professional development) qualifications. 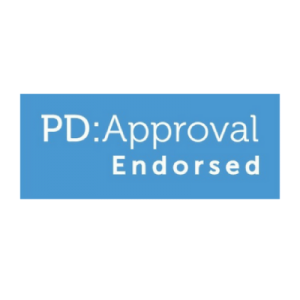 We work with proven industry experts to ensure our fitness qualifications offer the very latest, up to date training with a commercial focus that ensure students are ready for the work place. But don’t just take our word for it. 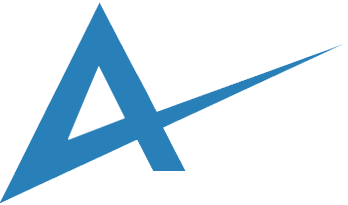 Check out our industry recognitions below. 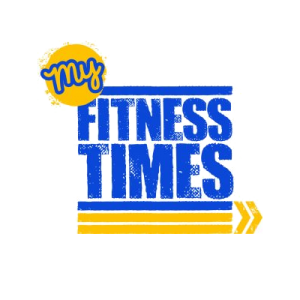 Which fitness course is right for me? Select your fitness course below and get your career on track today.